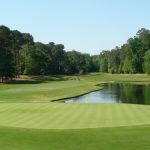 As a host of countless PGA Tour events, the Copperhead course at Innisbrook Resort and Golf Club has been host to some of the world’s greatest golfers. The layout is defined by the rolling terrain and tree-lined fairways. At more than 7,300 yards from the back tees, it is also known for being a lengthy challenge. 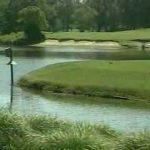 The golf course utilizes the natural lakes and ponds that are scattered throughout. These water hazards double as home to abundant wildlife including blue herons, alligators, and even bald eagles. 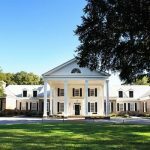 Innisbrook is ideal for families since not only does it provide entertainment for the avid golfer, but there are also plenty of attractions at and around the resort. 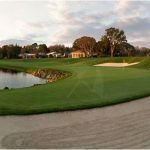 Innisbrook Resort, on the PGA Tour’s Valspar Championship presented by BB&T, offers 4 championship golf courses as well as 6 pools, a fitness center, children’s recreation center, and a complimentary beach shuttle. 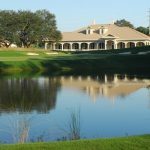 Our most popular Florida golf package includes one round of golf per guest per day, including arrival day. Best of all, there are no surcharges to play our championship courses. 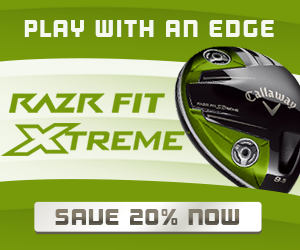 Call us @ 866.531.6611 to customize your golf package. 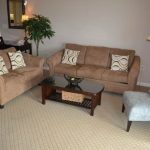 *All rates are per golfer, per night based on double occupancy. Taxes are not included. Certain restrictions may apply. Any unused package elements are non-refundable and non-transferable. 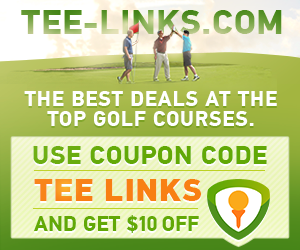 Golfweek’s 2013 Best Courses You can Play – No. 6 in Fla.
Home to the Valspar Championship Presented by BB&T and a favorite among PGA TOUR professionals, our Copperhead Course is the most recognizable of Innisbrook’s four Tampa, Florida courses. 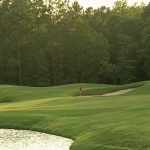 With tight fairways, intimidating water hazards, abundant bunkers, and extraordinary elevation changes, the newly renovated and lengthened Island Course is considered by many to be as equally demanding as Copperhead. 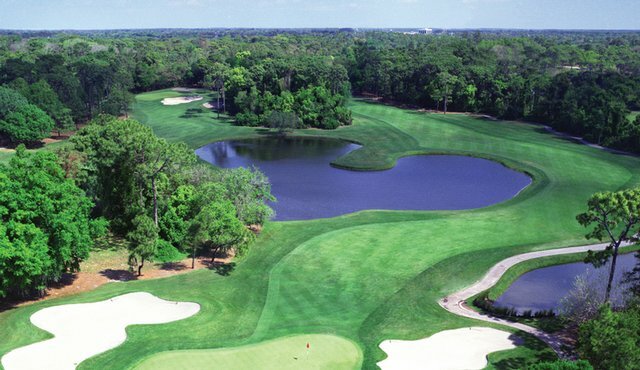 The North Course at Innisbrook is similar in terrain to the Copperhead Course. At about 6,300 yards, it remains one of our most challenging courses. 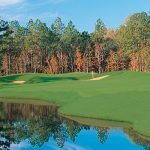 Larry Packard is best known for designing and working on over 600 golf courses, including the famed Copperhead Course at Innisbrook Resort, which is a favorite of PGA TOUR players.